.. and she who doesn't dare also wins because we're all about inclusivity here. Wink wink. 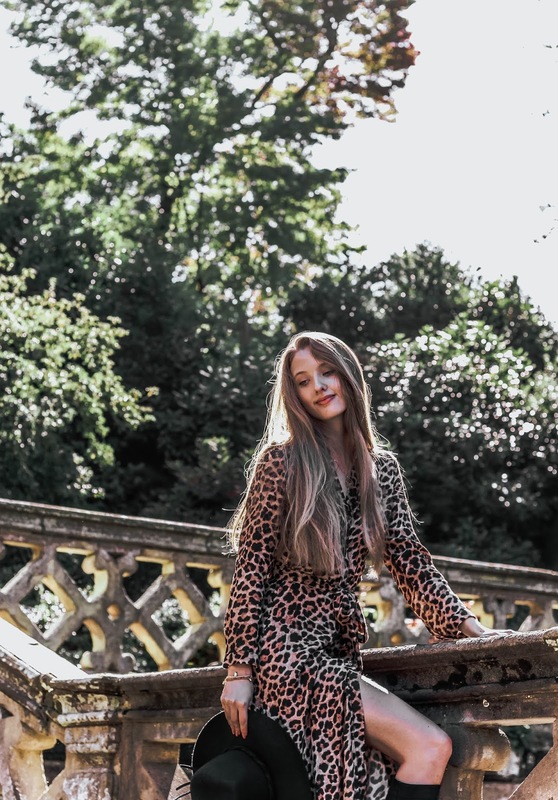 Anyone remember last month's guide featuring 10 Ways to Wear Leopard Print This Autumn? Well, this was one of them! 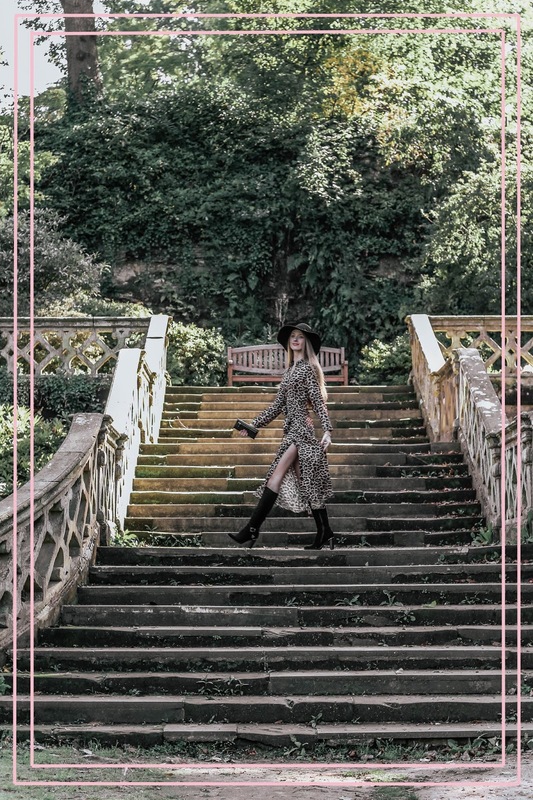 Some of us have been opting for subtle ways of introducing animal prints into our wardrobes, and the rest of us are craving attention and dressing head-to-toe in a print (sorry). Needless to say, it'd a loud look - but part of me feels as though that's exactly what the trend deserves. Animal print gives us a way of being bold while still covering up and keeping warm; the perfect blend. 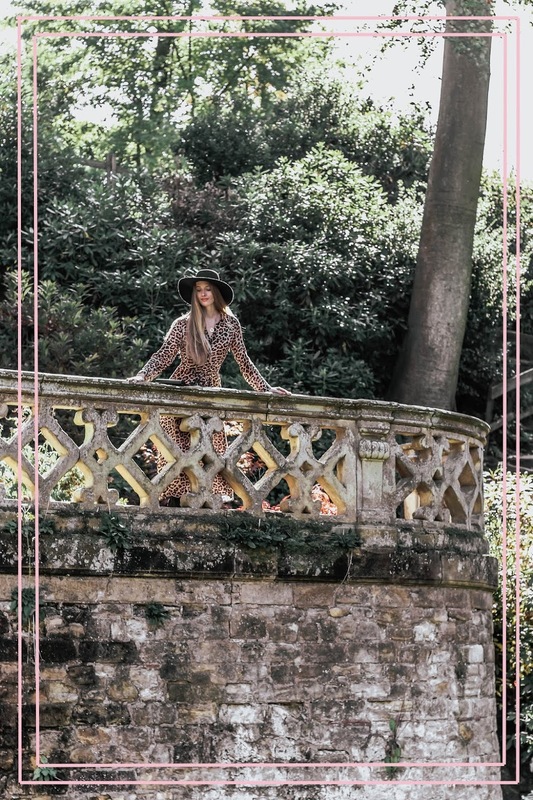 So, I've searched high and low and put together an edit of the very best animal print dresses available right now. Enjoy, my lovely leopardesses! 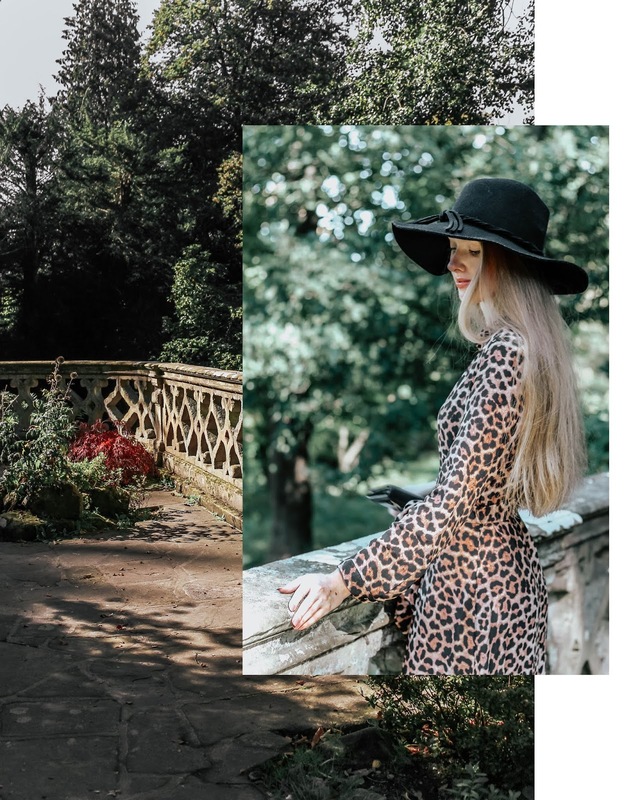 As mentioned above, this dress is from Zara and is just one of the mass of leopard print beauties they've got lining their rails this season. It fits true to size and is one of those 'thank god it's super flattering' type of designs. My advice? Order this dress, or at least try it on when you're next in store and marvel at your appearance in the mirror. 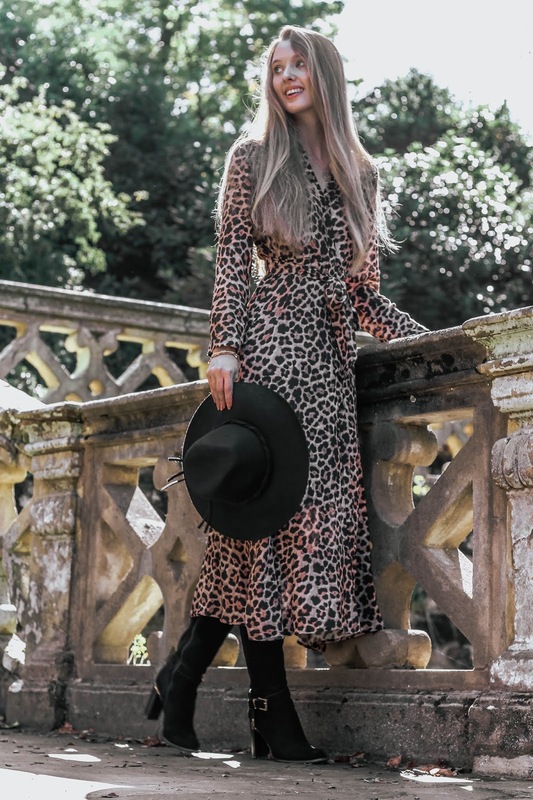 I plan on taking this leopard print maxi dress through to the winter by layering long wool coats over top, as well as switching the boots for heels to take it from day-to-night! Okay, so onto the juicy stuff... my new season edit of animal print dresses. Enjoy! Help! I've fallen for a trend and can't get up. 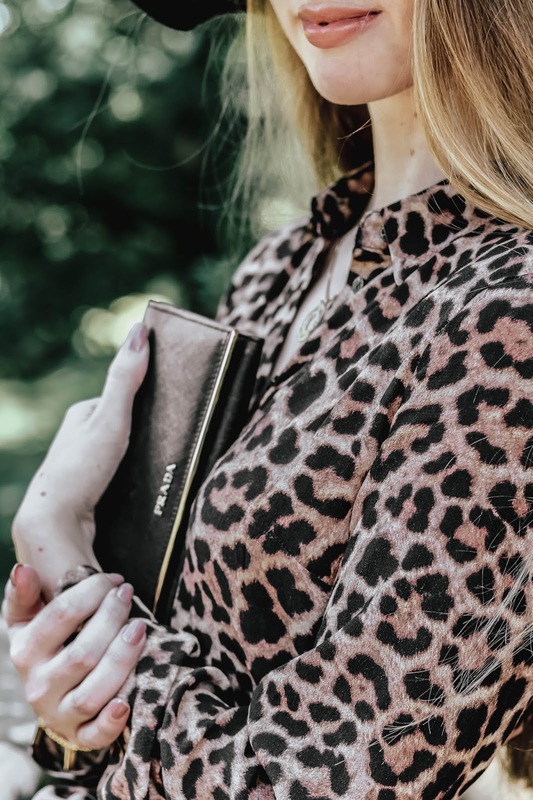 Seriously though, it's not so often I fall so hard for a trend; but animal print is one irresistible option and the styling options are limitless. This maxi dress is a firm fave of mine now. Love it, hate it? Let me know in the comments below! Oh and fill me in on whether any of the gems featured in this animal print dress edit have caught your eye?! What a gorgeous, gorgeous look Gabrielle! You wear it so well, I love how flowy the dress is. You were right to dare! OMG I love that print! oh my God you are absolutely beautiful and this outfit looks so good on you. You always have the best outfit and style ideas! 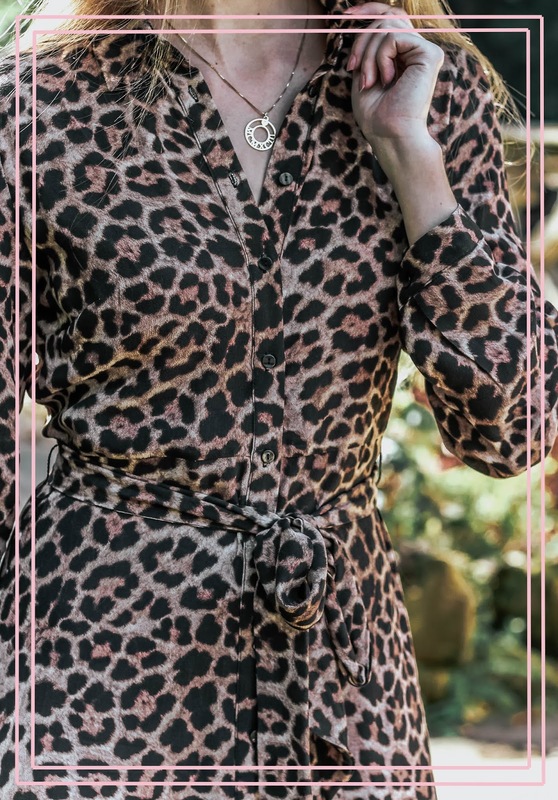 I've been hesitant to buy anything leopard print in case it didn't go with much in my wardrobe, but I think a dress in that print is a really smart idea. It makes styling it easier but still gives the same boldness of the leopard print. 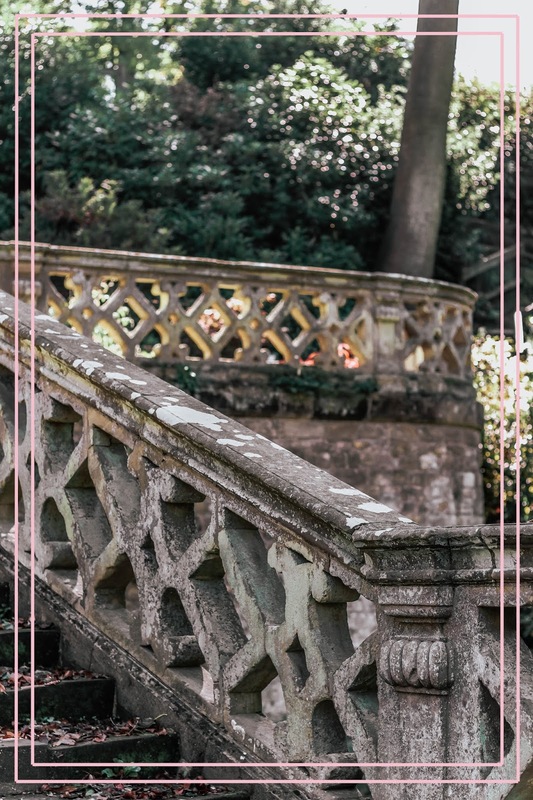 The dress you are wearing is beautiful and I can't wait to see how you style it for winter! Wow...so gorgeous dress and so beautiful print. You are amazing Gabrielle in these photos!!! I love the animal maxi you chose! It flows beautifully and like you said you can totally wear it trough the winter. I do leopard print in small doses but really want more of it now! Now the only thing you need is a banging red lip to go with it! I've always loved animal print! I think cos it speaks of boldness! Thanks for the ideas you've shared. It should also be mentioned that you look great in your dress! You're so stunning Gabrielle, like always ! You rock the leopard trend ! I also just bought a leopard printed dress ! I love this trend so much ! I don't currently own a full leopard print dress (although I have in the past) but I love some of the ones you linked to! 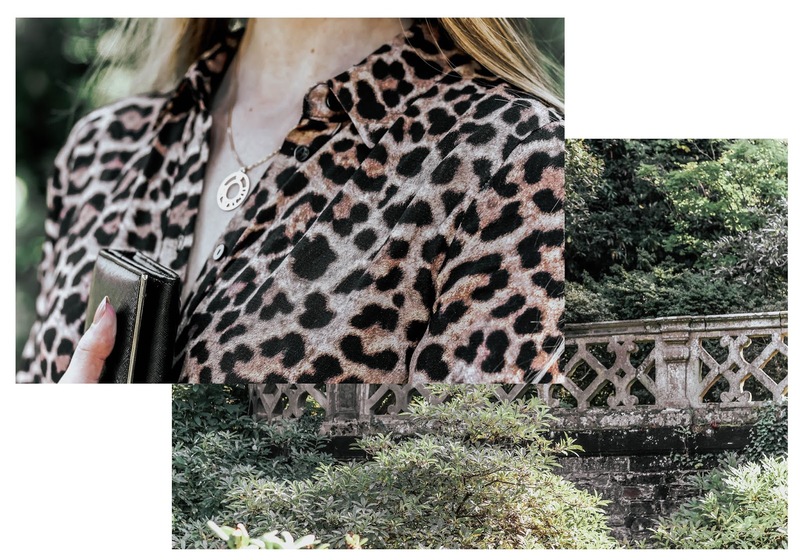 I feel like because of the colour palette leopard print can really work as a neutral in my wardrobe and goes with so many things I already own, so I've always got a few leopard print items in there. You look beautiful in this leopard print dress, a print I haven't worn in many years. It certainly is a great dress you're wearing here as it's incredibly elegant and chic, cut very nicely and you certainly make this dress shine. I like the way you went bold and all out with the leopard print. This dress suits you perfectly! This is such a beautiful leopard dress. It looks amazing on you. I like how you paired it with black boots, an oversize hat and a simple elegant clutch. This styling is everything. Wonderful location and photography as well. Ahhhh I love this dress but can I also say that I ALWAYS love the accessories you wear?? Literally every single one I'm like, I want that! That necklace is perfect and so are the hat and boots. Also, your legs looks ten feet long in those pics. Your style is my favorite! I've always enjoyed leopard print but this Autumn I am definitely going hard on the trend! It helps that it's pretty much everywhere right now. You're right that it's definitely a 'loud' look but I very rarely wear anything of this nature so I'm actually enjoying the change! So stunning! I think this pattern looks SO good on you. Gorgeous! Loving leopard so much, and I love your dress and how you wore it !! You never fail to look gorgeous Gabrielle. I love how you effortlessly rock this dress. So pretty! Such a gorgeous dress! I really like it. I have blouse with the same print from Zara and it is my favorite this season.